Piercing and compact, Charles Quimper’s novella In Every Wave follows a grief-consumed father through a vortex of regret and fragmented fantasies. Here, sorrow is an ocean, and lost possibilities lurk behind every swell. Spectral images direct the father’s narration: of amber sand and pale sunbathers, of animate worlds beneath the sea where water creatures mingle with lost children, of a forest whose high branches filter out a due sense of danger. The father lost his daughter, Beatrice, near the water—the ocean? a lake? a river flowing out to sea?—on a previously inward glow of a day, and has been straining for hints of her since. He takes to the ocean on a vessel alone, searching for Beatrice, who is now spread among atoms, moonstones, memories, and flashes, and who waits to be joined. As the father scrapes salt from the side of his boat to flavor his dinners and tends to endless cuts on his hands, directing his vessel toward a certain maelstrom, it becomes unclear what is real and what is not. His metaphors reach for the familiar, if they sometimes come out splintered, as though his pain is a prism that has fractured the spectrum of what’s true. Observations are collected in log book fashion for Beatrice, whom he’s sure he’ll encounter: “At the helm in a sea tinted purple like wine,” he gestures at her. “Total silence. No stars except a tiny pulsar twinkling in the great dome of the sky.” Every phrase is a foghorn, and every utterance rasps. Almost too tender to touch, Quimper’s book is both an intimate and a solitary act. 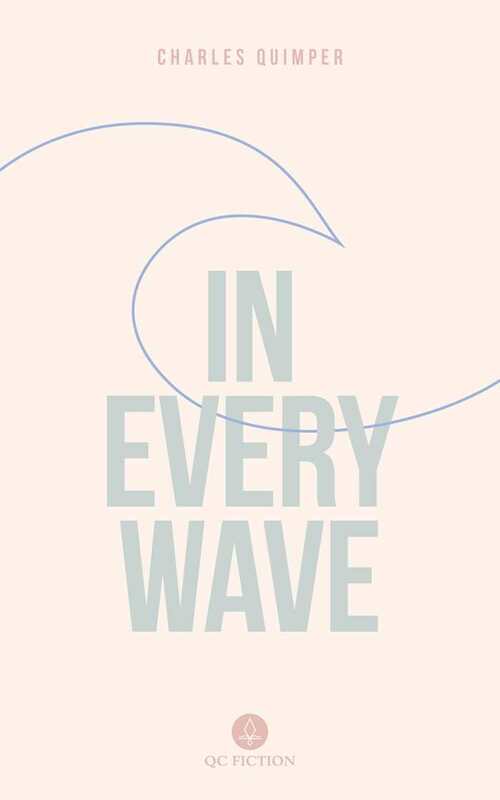 Approachable in its aching but lovely turns of phrase, but a harrowing prospect for those navigating their own losses, In Every Wave is a both vast and succinct encapsulation of grieving. The death of a renowned volcanologist casts suspicion on his young lover in Fault Lines, an edgy, atmospheric thriller. Surtsey is a young volcanologist. Her beloved mother is sick; she feels guilt over her relationship with her married boss, Tom. When Surtsey arrives for a rendezvous with Tom on The Inch, a newly emerged volcano near Edinburgh, she finds him dead. Knowing she will become a suspect and not willing to own up to her affair, Surtsey covers her tracks in hopes that their relationship will never come to light. But someone else was on the The Inch and is well aware of Surtsey’s involvement with Tom. Through Tom’s cell phone, they contact Surtsey and threaten to expose her. As she convinces her friends and family to lie for her, Surtsey realizes that her freedom and her life are in danger. Fault Lines is both a meditation on the volatility of human nature and a gripping thriller with plenty of twists and turns. Surtsey is a flawed main character who makes mistakes at nearly every juncture, yet her deeply felt emotions and perseverance make her a heroine to root for. The contrast between her love and devotion for her dying mother and her callous treatment of others, including of her boyfriend, Brenden, results in new depth. The mystery itself is just as heavily influenced by the brooding backdrop of the unstable Inch as it is by the people who work around it. Tense scenes are enhanced by the shaking earth and the instability that could at any moment erupt into violence. This dovetails nicely with the simmering motivations of those involved in the murder and cover-up, adding another layer to the enigma. 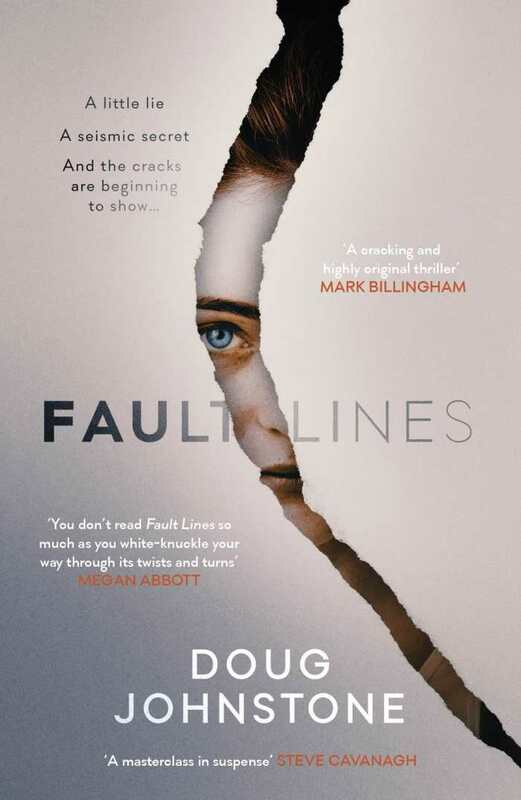 An original and addictive thriller, Fault Lines is as intelligent as it is shocking. 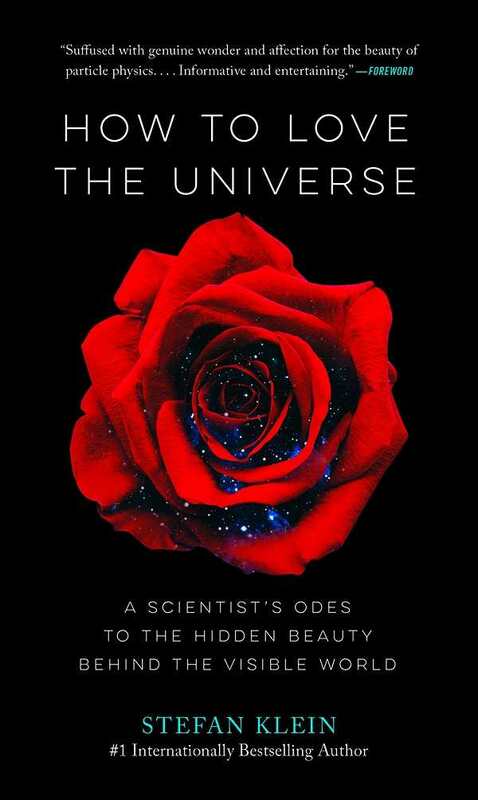 Suffused with genuine wonder and affection for the beauty of particle physics, How to Love the Universe is an informative and entertaining entry into a challenging field. Contrary to the implications of its title, How to Love the Universe is the opposite of a manual. Its chapters reflect the beauty of dark matter and photons in words that often verge on poetry. From the astronomical origins of water to the mystery of the ever-expanding universe, Klein touches on several corners of theoretical physics. The resultant general background will not overwhelm newcomers or bore experienced physics buffs. 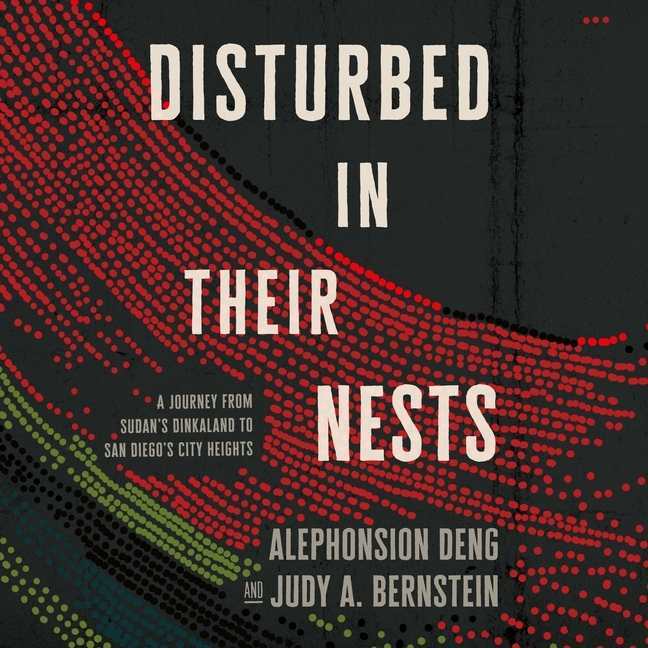 In the tradition of good essayists everywhere, Klein writes in digestible bursts, each chapter dealing with a new subtopic of theoretical physics and capable of standing on its own. Particularly notable is the author’s versatility. Whether drawing a fictionalized analogy or explaining the relative size of an atomic nucleus, the otherwise complicated subject matter remains accessible. The author’s love of his vocation and its acolytes is clear from the first chapter. Feynman seems to be a personal hero, though Einstein and several other famous names come up as well. Klein treats these quasi-mythic figures as full people, describing the struggles of Einstein’s early career and the tragedy of Ludwig Boltzmann’s misunderstood genius. The book draws connections between ancient comets and the dew on a rose petal and paints humanity’s curiosity itself as a result of our participation in a vast and dynamic universe. As a result of this approach and the author’s literary skill, the book bears an emotional heft unusual among scientific literature. How to Love the Universe is likely to have broad appeal. Its breadth will endear it to audiences that read the news about Higgs bosons and gravitational waves but find themselves at a loss about what these phenomena mean to the advancement of the human species. Did you know that scientists can detect loneliness in our blood? It turns out that living in the most interconnected yet possibly the loneliest society in history comes with a plethora of mental and physical health problems. “We are literally dying of loneliness; our hearts weakened and our immune systems ravaged by it,” writes journalist Kate Leaver. Making and keeping good friends, it seems, can be life-saving. 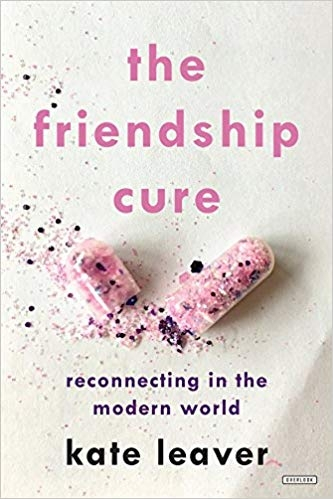 Kate Leaver has translated her fascination with friendship into a lively, information-packed book that’s as fun to read as it is informative. It traces friendship’s curative nature through scientific research, psychotherapies, personal stories, and interviews with academics and everyday folks. Topics explored include what we get from friends that romance can’t give us; whether a man and a woman can be besties; whether the Internet is a blessing or a curse on friendship; how men and women express friendship differently; why having good friends helps us live longer and better; how much time is needed to keep a friendship alive; and much more. For overworked, stressed-out, lonely people, Leaver’s book shows how friendship offers a safe place to be our real, fallible, even outlandishly weird selves and know that we’re accepted and loved. Read it—then go call a friend.